Spanish troupe showcases dynamic contact-dance in Halifax. 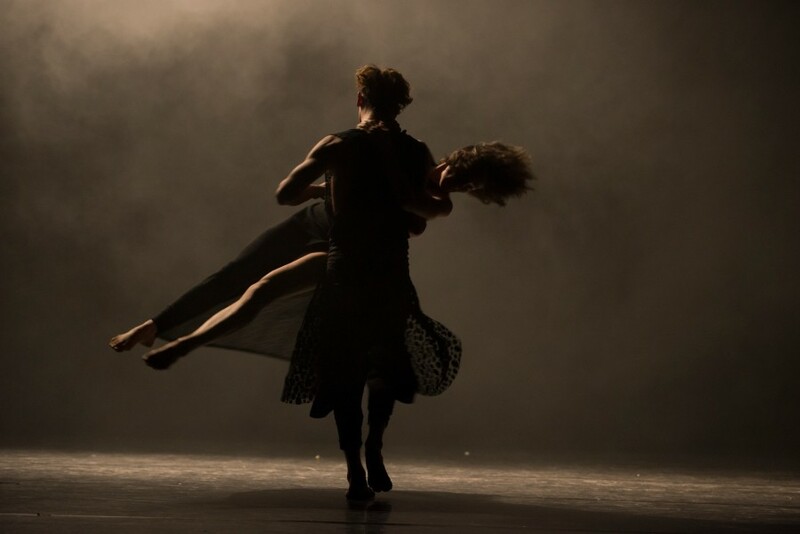 The two pieces presented by Spanish dance company, Compañia Sharon Fridman, are based in the technique of contact improvisation. The resulting movement is wonderfully fluid and allows pairs or groups of bodies to move and balance in ways that should be impossible. The dancers support one another and move as a single unit. A foot or hand in the wrong place would be catastrophic. It is astounding to watch. The mood evoked from the first moments of the opening piece Hasta Donde is one of dependence. The two dancers begin touching and almost never let go. They lift, push, pull and support each other. They also use, exhaust and deplete each other. It can times tender or aggressive, and always captivating. The second number, All Ways, has the company of eight taking the stage for another contact-based piece, more spectacular than the first but no less intimate. The costumes, music, and lighting design all work with the choreography to blur the lines between the individual and the group. No body acts alone, but each still works with its own specificity and personality. The many layers of human relationships that can be read into both pieces is a virtue of the nuance of contact dance. There becomes profound emotion attached to the moments when one breaks away from the group, or when another is precariously balanced on a pile of bodies. In the world of Sharon Fridman, even the smallest movement speaks volumes.